Cat lovers! 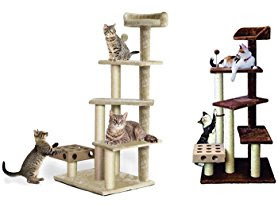 Today only at Woot.com these Furhaven Cat Trees start at $33.99 (Reg. $149.99+)! Several styles to choose from! TOMS - 20% Off Flash Sale!